Chiropractic is the best choice for auto accidents due to the high likelihood of sprains, strains, and damage that has occurred to the soft tissues, ligaments, tendons, and the spine. 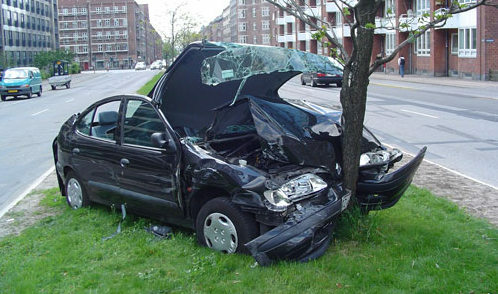 The reasons you should choose Total Body Chiropractic regarding your car accident are many. 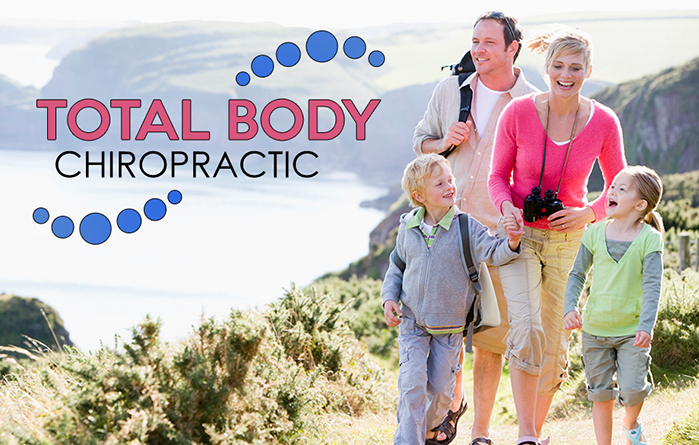 First, I became a chiropractor because of the injuries that I sustained in a car accident. I completely understand what you are currently going through and what it will take to get you better. Second, because chiropractic care made such a positive difference in recovering from the injuries in my auto accident, I have made it a priority to help those who have been involved in an accident. That is why my business focuses primarily on treating motor vehicle accident patients. My office handles a variety of car accident patients and is best able to care for your specific needs. Third, I handle all methods of payment, including Med-Pay, Uninsured Motorist, Underinsured Motorist, Third Party Liability, or even through a lawyer if you choose to hire one due to your injuries. Either way, my office handles every type of motor vehicle accident, because they are of primary importance to me and my business. Fourth, my office is very flexible in getting you scheduled. If you contact my office regarding a recent motor vehicle accident, my office manager should be able to get you in to see me the same day you call, regardless of how busy I am. If you have been injured in an auto accident, it is important to see you as soon as possible in order to help service your needs and get you started on the path to optimal health. It is important to realize, that during the trauma of an accident, so much adrenaline and endorphins are produced in the initial impact of the accident that symptoms may not appear until days or weeks after the accident. So, whether it was a front end, rear end, T-bone, side swipe, or other form of impact, the body has been subjected to acute trauma. If there has been any damage to either vehicle or structure involved in the accident and metal has been bent due to the force of the impact, then understand that is the same force your body has endured. It is therefore extremely important to come into my office and get examined immediately. It is also important to check out every individual involved in the accident including the driver and all of the passengers. Children are exposed to the same soft tissue damage as adults. Children, no matter how young should be provided the same type of care, because they have suffered the same force of trauma as the others in the car. Finally, if you have been in a motor vehicle accident and stay untreated, the bio-mechanical aspects of your body may heal improperly and you can develop pain or symptoms later in life. I understand the bio-mechanical relationship of injury to these structures. I will provide you a thorough comprehensive examination, take all necessary x-rays, and develop a protocol of chiropractic care in order to assure you are treated properly and help ensure you fully recover from all of your injuries. So if you have recently been in a motor vehicle accident, contact my office today at (615) 223-1175 to schedule an appointment.